A couple of weeks ago, on a lazy Sunday, I threw a little (pre-) Halloween party. I’d just finished my mad-scientist experiments with Apple Mummies (a raging success, so I was feeling highly motivated and adventuresome!). As I peered in the vegetable crisper (oooooh … the possibilities …) and the fruit drawer (even more possibilities there! ), I knew just the person to join me in my Halloween-foodie-experimentations (aka my party). 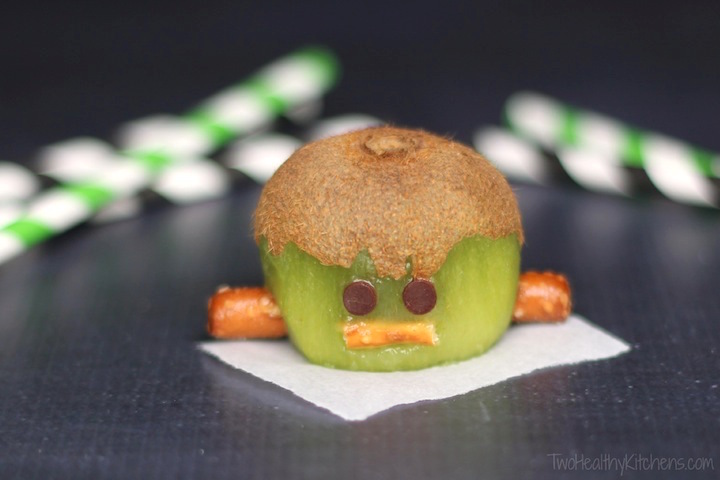 My daughter is amazingly creative, so I figured that if she couldn’t help me turn fruits and veggies into monstrously spook-tacular eats … well, probably nobody could! We started the festivities by cutting up some leftover Apple Mummy apples and dipping them in Sugared-Vanilla Fruit Dip and Peanut Butter Silk Pie Dip. Mmmmmmm … every party should begin with good munchies! And then we were ready to really get our Halloween-party-meets-mad-scientist-laboratory going! After you’ve cut one end off your kiwi so your little monster will sit flat, use a vegetable peeler to remove the fuzzy skin from about the bottom two-thirds of the kiwi. As you get near the top, pull the skin away in little jaggedy bits, so that it looks like Frankenstein’s spooki-liciously messy hairdo! While she carved fruit and turned tiny tomatoes into spiders, I poked around in the fridge, hoping to find even one limp stalk of celery. I could just imagine that celery (being green, ya know) could somehow become Frankenstein’s monster. But wait! Also green … a kiwi! 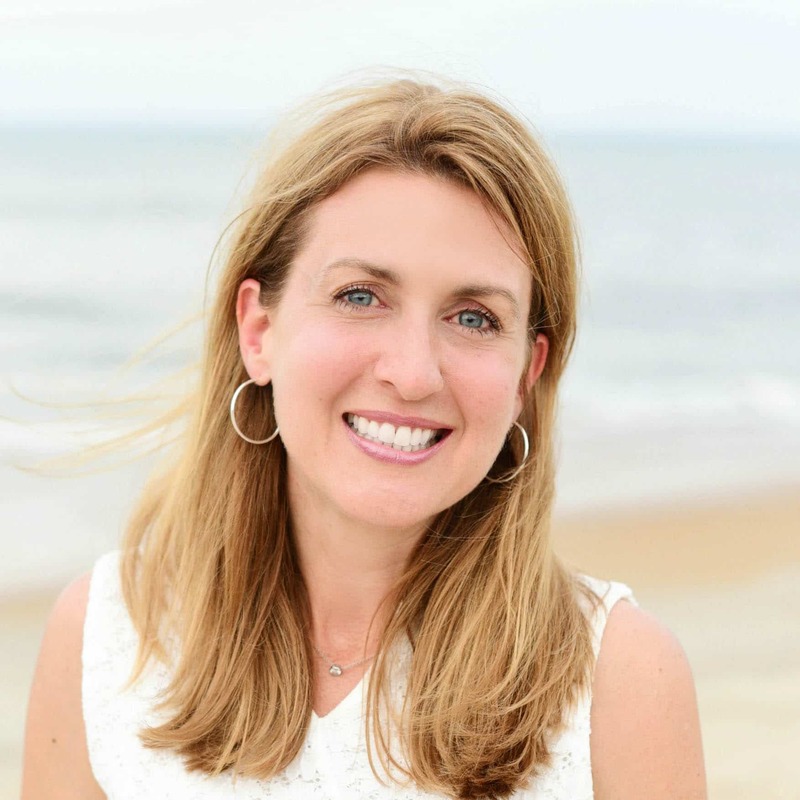 Ok – I’d work with that! Oh, right (slaps forehead)! 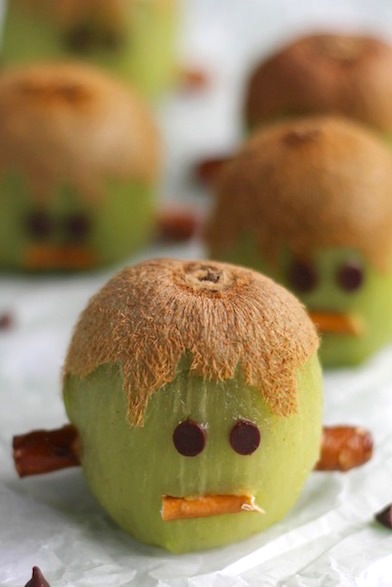 Kiwis come with hair! Once I’d worked through that little mental hurdle, the rest was a breeze! I’ve pretty much always got some pretzel sticks milling around in the pantry. Perfect! And, those mini chocolate chips and dried wild blueberries I’d used for mummy eyeballs looked like they’d work perfectly for my little Frankensteins, too! 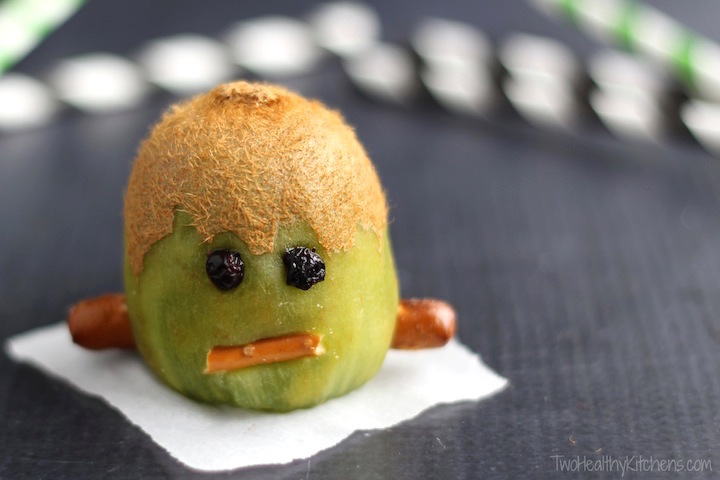 In a couple minutes flat, I had a Franken-kiwi! And thus, our little party progressed, as my daughter and I gleefully raided the fridge and tried all sorts of Halloween-inspired snack creations (some more successful than others). By the time our other late-arriving partygoers showed up (that would be my son … remember, it was a small party! 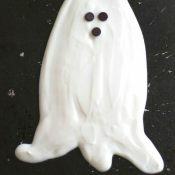 ), we had cute, healthy monsters and ghosties galore! 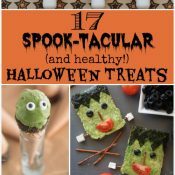 If you’re hunting down more healthy, adorable, and terrifyingly delicious Halloween ideas, you’ve gotta check out our 17 Spook-tacular, Healthy Halloween Treats, Snacks and Beverages, featuring some of the best Halloween ideas we’ve seen from top bloggers across the blogosphere. 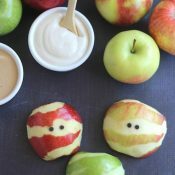 Plus, you definitely have to try our Apple Mummies, Apple Monsters, Spooky Spider Veggie Dip, and Ghostly Halloween Fruit Dip … totally darling and so easy, I promise! 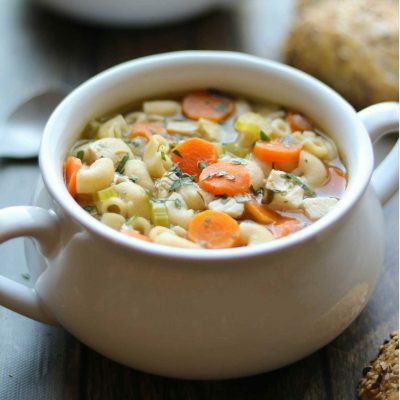 And, for even more inspiration, there’s our Healthy Halloween Recipes board on Pinterest! Hope all your Halloween parties are a smashing success, and all your tiny goblins enjoy at least a few healthy treats in between those gummy bears and candy bars! Slice one end off each kiwi, so the kiwi sits upright and flat. 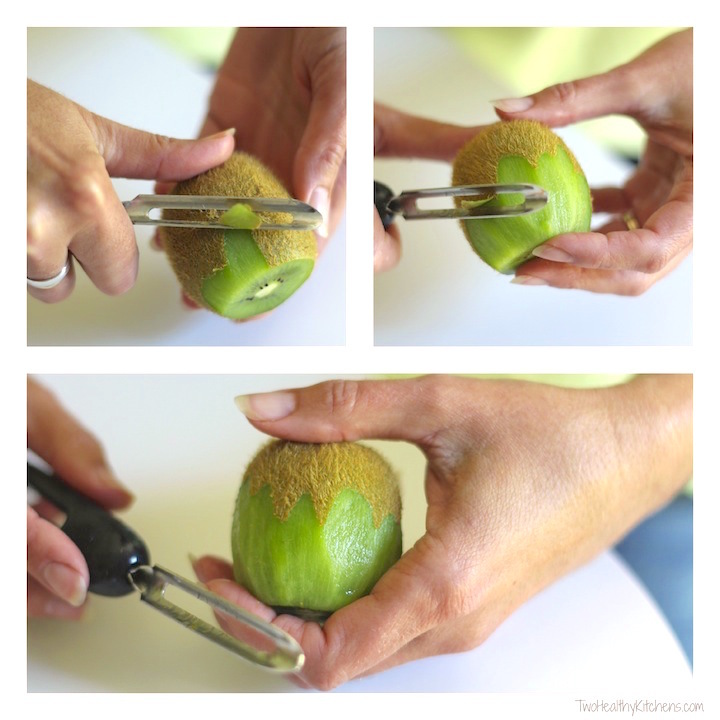 Beginning at the cut end of the kiwi, use a vegetable peeler to remove some of the kiwi's fuzzy skin. As you get toward the top third of the kiwi, pull the skin away in little jagged bits so that the skin remaining at the top of the kiwi will look like messy Frankenstein hair. For the mouth: Break a pretzel stick into a small piece (roughly about ½" to ¾" long), and gently push that piece lengthwise into your kiwi to make a mouth. For the bolts: Break another pretzel stick (or a thicker pretzel "dipping stick") so you have two end pieces that are each about ½" long. Shove those into your kiwi (broken end first), one low on each side of your kiwi, to form the bolts in your Frankenstein's neck. For the eyes: Use two chocolate chips or two dried wild blueberries for eyes, gently pushing each into position above the pretzel mouth. Make ahead: These Franken-kiwis stay fresh-looking for several hours if kept in the fridge, all except for the pretzel components, which start to get just a little soggy after an hour or two. So, if you'd like to make these ahead of time (for a fruit tray, Halloween party platter, etc. ), we recommend that you wait to add the mouth and bolts to your Frankensteins until closer to party time. 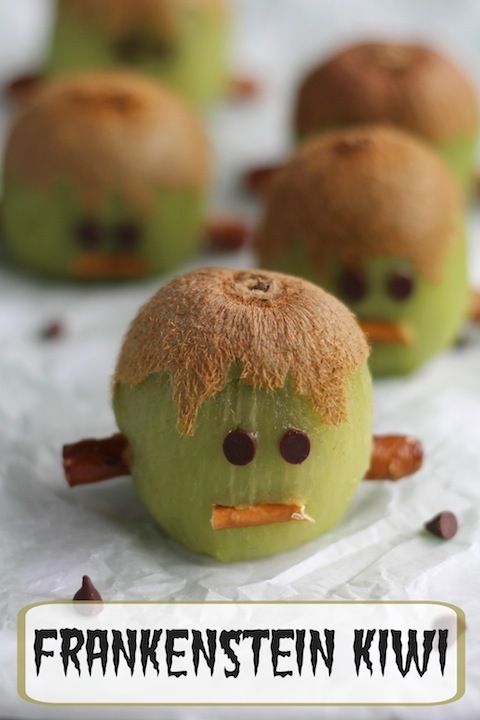 Apple Mummies – A Healthy Halloween Treat! 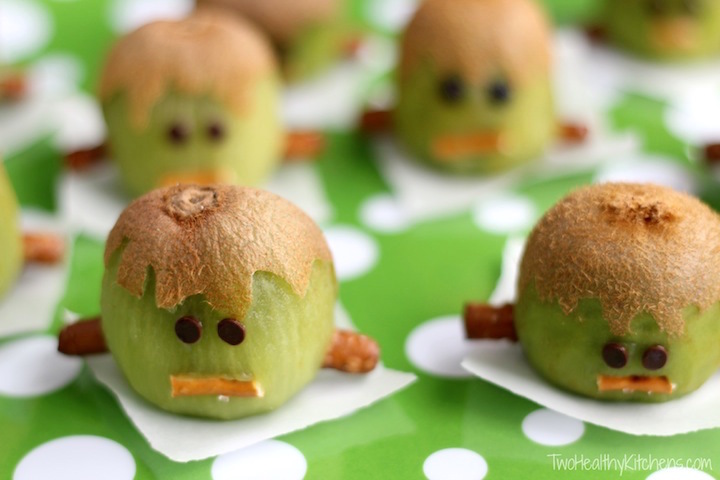 Apple Monsters – A Nut-Free, Healthy Halloween Treat! 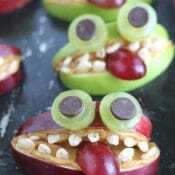 « Apple Mummies – A Healthy Halloween Treat! You have such an awesome site! 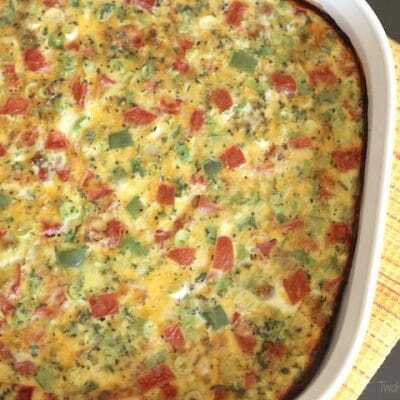 It’s so great for awesome recipes that are delicious and simple. I’m Shelby Foley, a writer and photographer for Spoon University, and I’m writing a story about Halloween snacks. If it’s okay with you, I’d love to use your photos in the article and of course give you proper photo credit. If you could let me know, that would be great. 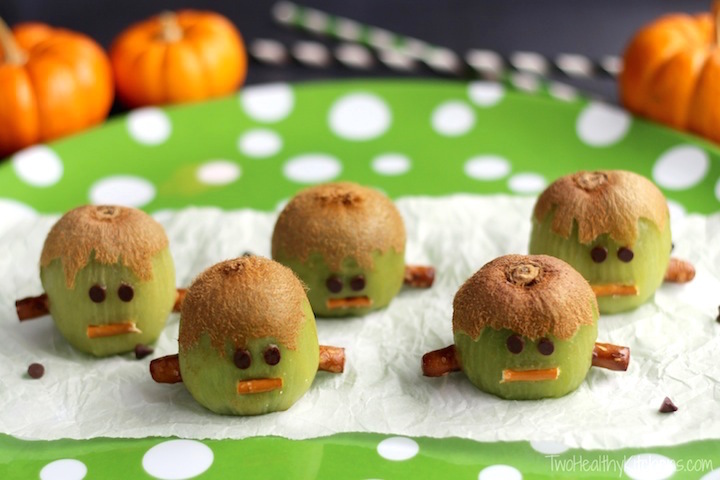 I’m the Editorial Assistant for Fun Family Crafts and I wanted to let you know that we have featured your awesome Frankenstein kiwi treat! If you have other kid-friendly craft tutorials, we’d love it if you would submit them. Thanks for a great project idea! SO cute and creative! The thing I love most is how it’s not processed and allergy friendly. Pinned to my allergy board and can’t wait to feature this on Saturday Night Fever. Aww! We’re glad we could put a smile on your face! 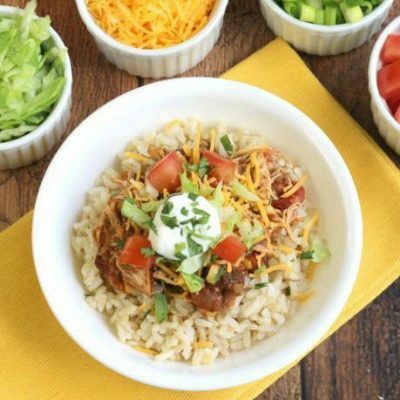 These are amazingly creative, cute, healthy, and oh so awesome! I love this. You guys are so adorable! I am literally LOL’ing at your fun Halloween creations. I’m absolutely loving how creative you are getting in the kitchen with fruits and veggies! It’s ok, it’s ok … the answer was totally RIGHT there! 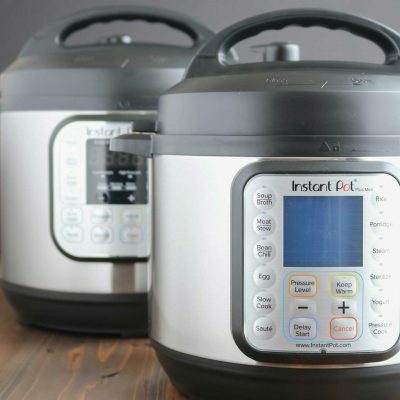 (These Frankensteins come with hair!) It deserves a good laugh! These are so cute and perfect for Halloween. Love them! Fantastic! 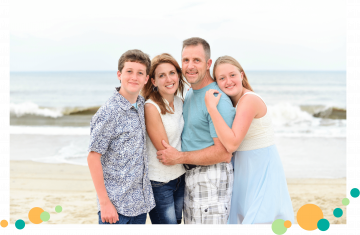 This is a treat that should be featured in Family Fun magazine!